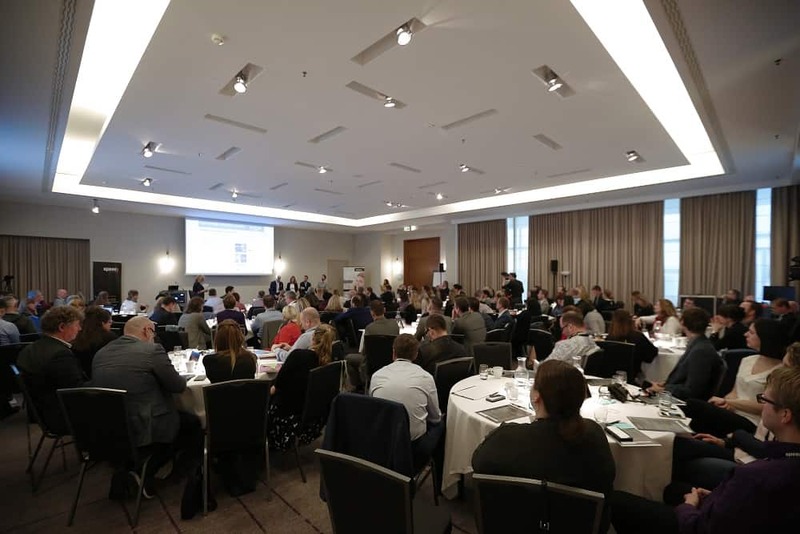 The HR and L&D community met once again at Speexx Exchange, the hands-on reality check on ed-tech and talent management practices. Pre-register for 2019 and join top industry experts and thought leaders to discuss digital transformation in HR and L&D. 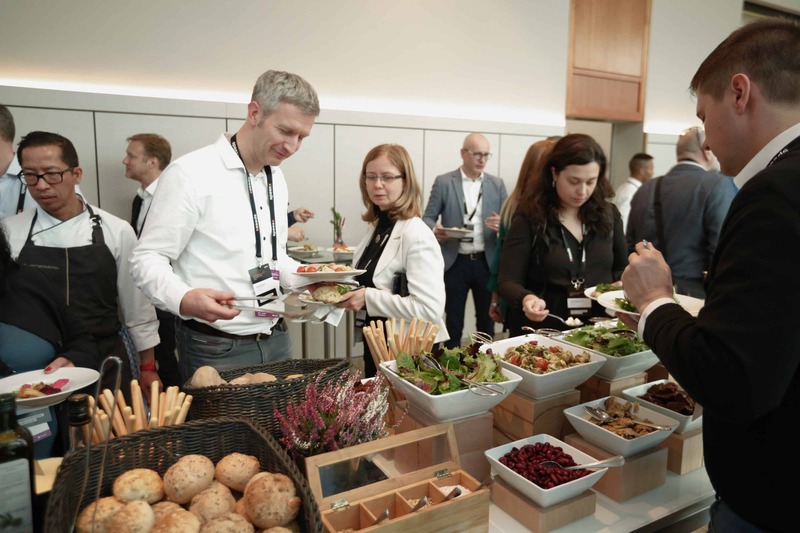 Join top industry experts discussing the culture of digital transformation in HR and L&D, at Speexx Exchange 2019, in Berlin. We’d love to see you in Berlin, on November 27th. Pre-register now! Free for friends, partners, and customers of Speexx. 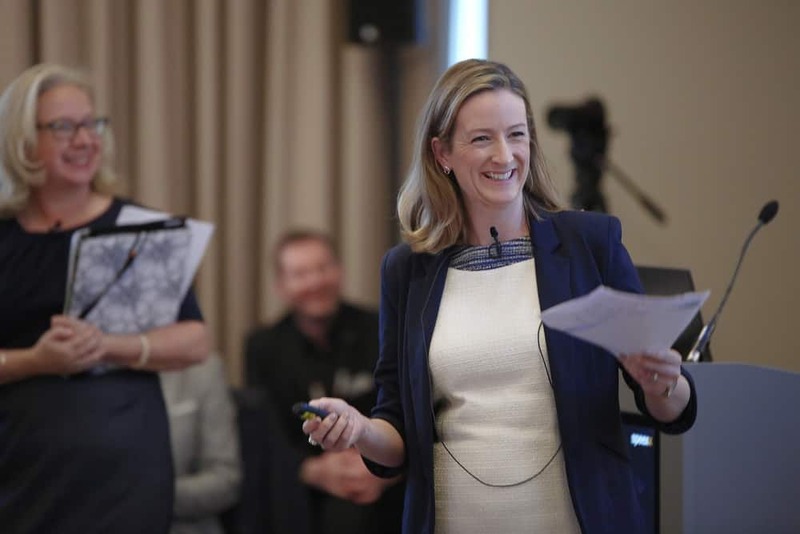 Laura is the Managing Director of Towards Maturity, a not-for-profit benchmark practice that provides independent expert research and advice in using learning innovation to accelerate business performance. 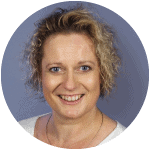 Her work is based on more than 25 years of practical experience looking at learning innovation for business advantage, backed by her independent research with over 5,500 organisations and 25,000 learners since 2003. 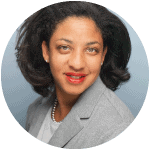 She is the author of more than 40 major research reports including “Live Online Learning”, “Bridging the Gap – Integrating learning and work”, “The Transformation Curve” and over 200 articles. Brian is the Head of Learning & Development for Citi, in Europe, Middle East and Africa. He leads a team of learning and engagement professionals who support learning experiences which help drive individual, leadership and organisational performance. Brian also leads global efforts to develop a culture of workplace learning across Citi’s 200,000 employees in over 100 countries. Brian believes passionately that the L&D profession is at a historical crossroads. It can choose a traditional approach which is increasingly irrelevant to the ‘real work’, or it can become a key enabler for business performance, innovation and culture change. Anca Iordache is the Collaboration Practice Manager at Citi EMEA Region. In her everyday work, Anca helps employees and teams across the organization become more effective at how they learn and perform. 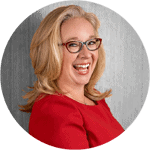 She creates value by enabling better conversations and collaboration at all levels of the organization. Anca has been with Citi for almost 15 years, and together with her team, she thrives to develop a culture of workplace learning at Citi, with social and digital at its heart. Anca helps leaders utilize new learning and collaboration technologies and platforms, as well as advising on large scale culture and change initiatives. Britta Scholten and her CARE Learning Team are responsible for all Vistaprint customer service and design support learning solutions. She joined Vistaprint in 2012 as training manager for the Berlin office. In the following years, her responsibility became more and more global, since 2016 she heads a global team with 50 employees, at 8 locations. The passion for customer service and learning is the central theme of Britta’s career. The most exciting question for Britta and her team: how can we support the transformation of our company into a learning culture? Abel is the Learning and Technology Officer for UNICEF, the United Nations Children´s Fund. With over ten years of experience in learning, he is coordinating the development of content, implementation of systems and promotion of innovative practices. Abel is also the architect and project lead of Agora, UNICEF´s Global Hub for Learning and Development. Agora offers hundreds of learning opportunities to address the learning needs of staff, consultants, volunteers, donors and partners of UNICEF. The platform is open to the general public. 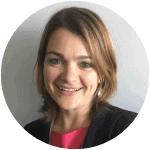 Rowan is the Private Sector Adviser for the Humanitarian Leadership Academy, creating and managing shared value partnerships in the pursuit of humanitarian effectiveness. 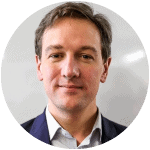 Rowan’s background encompasses humanitarian policy and partnership management roles for a range of charities including Save the Children International, the RNLI and the British Red Cross. In an operational capacity, Rowan is part of a British Red Cross/Foreign Office Rapid Deployment Team which serves British nationals affected by crisis events in the UK and overseas. Daniel Redondo is the Head of Staff Development & Learning at the United Nations leading Agency on Migration, IOM. 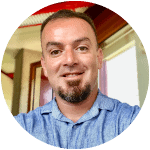 Daniel has more than 10 years’ experience with IOM, having worked in Latin America and the Caribbean, Africa and Asia. He has served as project manager and migration law training officer on a wide variety of projects supporting the needs of migrants. Over the past four years, he has been leading IOM’s Staff Development and Learning Unit (SDL) based in Geneva, Switzerland, targeting 11.000+ staff members. 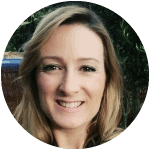 With over 10 years of Learning and Development experience, Charlène’s passion is creating learning ecosystems that engage learners, drive business performance and deliver the best experience. As the Corporate Learning manager at Saint-Gobain, she contributes to HR transformation by applying the latest in innovative workforce tools, learning technologies and strategies. Charlene is committed to promoting learning, driving adoption for learning, and building a learning culture. 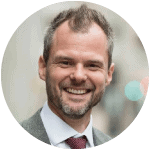 Geoffroy de Lestrange is an international B2B marketing professional, with over 20 years of experience in IT, in various European countries, as marketing manager and CRM project manager. 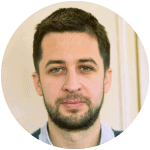 He is now in charge of product marketing and analyst relations at Cornerstone OnDemand for Europe. The impact of technology on Human Capital Management is one of his favourite speaking topics. On a more private note, he loves languages, history and graphic novels. Abel is the Learning and Technology Officer for UNICEF, the United Nations Children´s Fund. He is coordinating the development of content, implementation of systems and promotion of innovative practices. He is the architect and project lead of Agora, UNICEF´s Global Hub for Learning. Agora offers hundreds of learning opportunities to address the learning needs of staff, consultants, volunteers, donors and partners of UNICEF. The platform is open to the general public. Every year, we bring together HR and L&D experts from across the globe for an in-depth reality check on eLearning & Talent Management Practices. Speexx Exchange is an international community of global thought leaders, friends and customers. We define what drives success in Learning, HR and business. Get the latest results from Europe’s leading independent benchmark research and return to work with brand-new data insights to underpin your team’s success. No future talk, just hard facts. We pick apart best practices to understand how you can successfully transform your HR organization and deliver business impact. 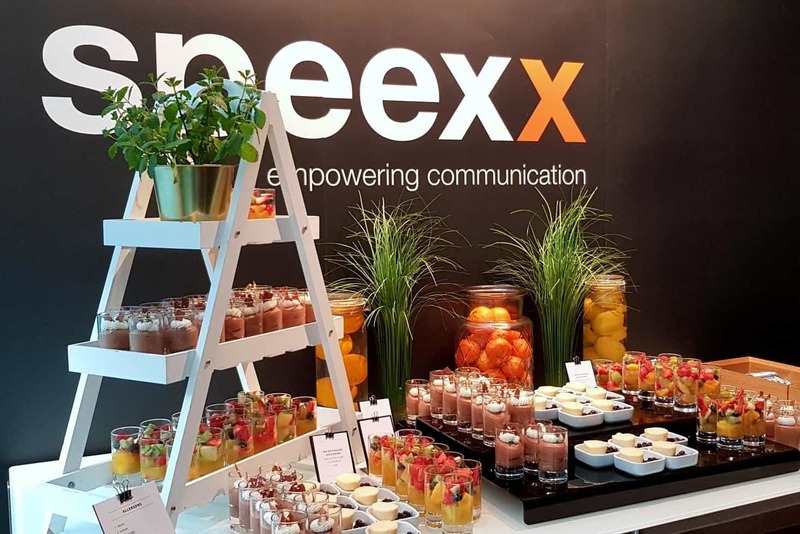 So, register now for Speexx Exchange 2019! Join Speexx Exchange in 2019 for the annual reality check on talent management practices. It’s absolutely free for friends and customers of Speexx!